MTNL (Mahanagar Telephone Nigam Limited) is an India-based telecommunication service providing company. MTNL provides fixed line (Landline) telephones and WLL (Wireless) services. It also provides mobile services on GSM and CDMA with 3G,4G network under the name of “MTNL 3G JADOO”. MTNL is a government operated service and it is basically operates in metro and big cities that why it’s name ( mahanagar telephone nigam limited). 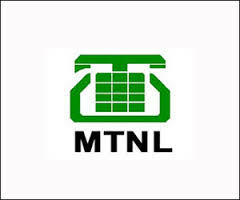 MTNL also provide data service/ internet service like Broadband in landline connection. I have a landline of MTNL at my place. I want to restrict certain phone numbers so that I don’t get calls from those numbers. Kindly guide me about the procedure.